Paradigm shift do not happen on their own; positioning a much-needed solution or service at the helm influences it. Businesses, entrepreneurs, and analysts have been studying consumer behaviour for a long time now; they have gathered enough information and are using it for promoting their products. Consumer behaviour shift can be influenced by brand positioning and offerings. Patanjali created a niche for itself by positioning itself as the Purest Brand on the block; it sold people the idea of eating and drinking organic and pure products. Similarly, a lot of brands are now influencing consumers to shop online instead of buying items from an offline store. 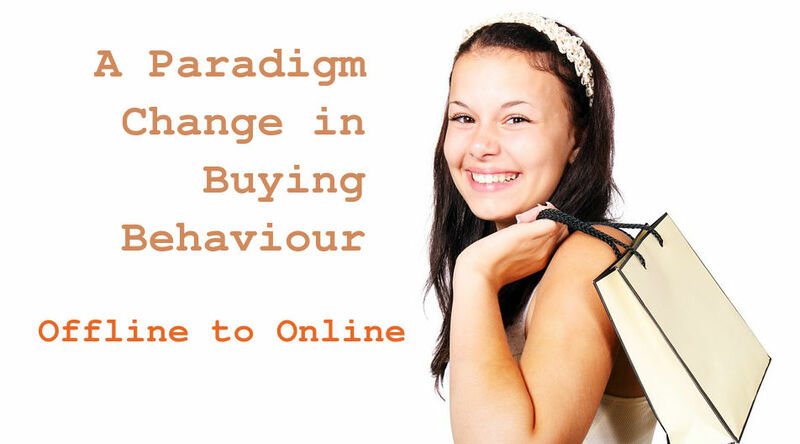 What influenced the paradigm shift in buying behaviour? Today, online marketplaces are a hit among the contemporary generation; even the passing generation is coming to understand, how these marketplaces work. What do you think? What factors influenced these old age people to ditch their friend’s shop and start buying items online? Pricing? No! Then what? The combination of availability, timing, pricing, and comfort: Online stores saves you from the hassle of going from one shop to another in search of a particular product and still come back home empty handed. 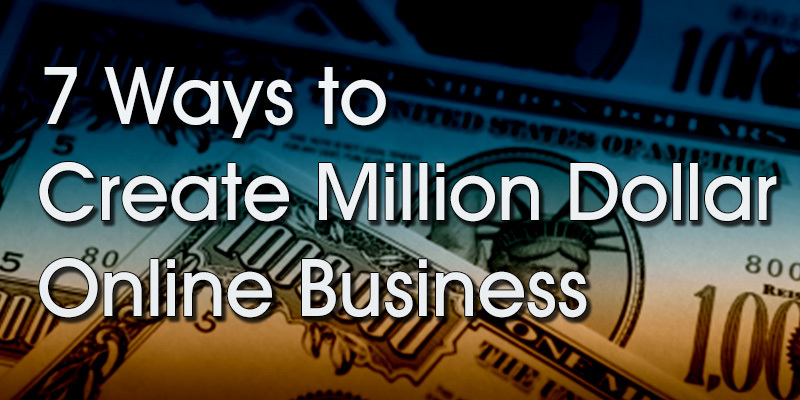 Within 5 minutes you can traverse through hundreds of online sites and find the desired product at the best price. Metropolitan cities are fortunate enough to have warehouses of these online stores that facilitate one-day delivery with great ease and grace. It is in trend: Well! We can certainly not rule out the fact that online shopping is becoming the new trend. In India, people are easily influenced by their neighbours and relatives. Today buying items online in India has become a status symbol and likes of Flipkart and Snapdeal are targeting these people with the help of campaigns named Trend Lifestyle and Unbox Zindagi, respectively. Original products delivered and picked up from your doorstep: Consumers also seems to enjoy the easy return policies. Marketplaces like Amazon provides A to Z guarantee on returns and ask no questions before accepting a return. Consumers feel privileged and also saved from the hassle of visiting an offline store and arguing with the store-owner to return a particular product. The humongous consumer behaviour shift that happened in India can also be explained with the help of cash backs. Well-funded start-ups like Snapdeal, Freecharge, Myntra and many others decided to add more customers to their list by giving out impressive cash backs and discounts. With every passing second, people got addicted to the new style of shopping and all the factors listed above did their work efficiently, leading to the paradigm shift. Shopnix is helping the talented entrepreneurs build online stores that can change the people do things in their day to day life. Shopnix offers a great deal of customization and can cater a store of your dreams to you. With the best of technology by your side, you can always go out and try to impress the audience. Thanks for reminding us that paradigm shifts do not just happen. Somebody has to do something to engineer them! Hello, Pedro. Thanks for stopping by. Offering a simplified and reliable business/purchase model will encourage consumers curiosity to avail services from trusted sources. With technology revolution a consistent market presence is the best strategy to make sure that regardless of changing buying behaviour/ channel hopping, the business entity is there to meet the customer demands. This is very useful post to learn about buying behavior. The issue is something that not enough folks are speaking intelligently about. I’m very happy that I stumbled across this in my hunt for something concerning this.